Why would you stop at the earlobes when you can decorate the entire part of your ear? The good thing about ear cuff is that you can place them on your ear without piercing. This is one of the reason that they are a great alternative for the ladies who haven’t got their ears pierced.  Many people call them ear sweeps or ear pins. Here we have selected some of the best ear cuff which are trendy and will perfectly match with all the dresses. Chose which you think will suit your ears and face. The one which will give you a gorgeous change. 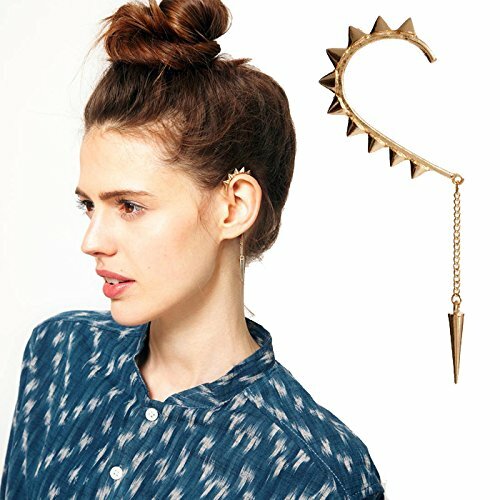 Make heads turn with these statement ear cuffs. The unique pattern of these ear cuffs makes them look perfect with both traditional and western outfits. You can wear these designer ear cuffs in evening ceremonies. 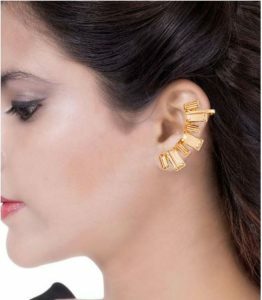 Whether you are attending a cocktail party or a sangeet, these designer ear cuffs are your best bet. These ear cuffs were worn by some of our Bollywood stars in movies. Be your own style icon when you wear this outstanding ear-cuff. It features glossy gold tone and eye-catching pink stones. A must buy to look graceful effortlessly. This gorgeous pair of ear cuffs will give your jewellery collection a fashionable twist for this season. 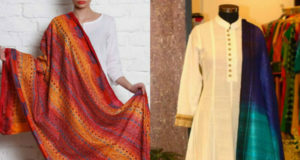 Team it with an embellished saree or cotton suit for an elegant and stylish look. Accessories your look with this finely crafted pair of earrings. Wear it with an ultra-feminine midi dress and be the center of attention wherever you go. I know women like to dress and leave no stone unturned to mark their style statement in their circle. If you have these cuffs in your jewellery boxes then you are going to enjoy the parties with the best compliments.